Ever get stuck in a hard place, you are pushing on another tank and you have no idea what else to do but shoot, but let me tell you, there are actual stratigies to track to track combat. When this is a battle you have to fight, it yields no victory to anyone because chances are, you can keep pushing on each other forever, and neither of you will win. You'd think in this practice that heavy tanks would have the advantage, but actually, if a tank is lower than the heavy tank, It can shoot at in uncontested. 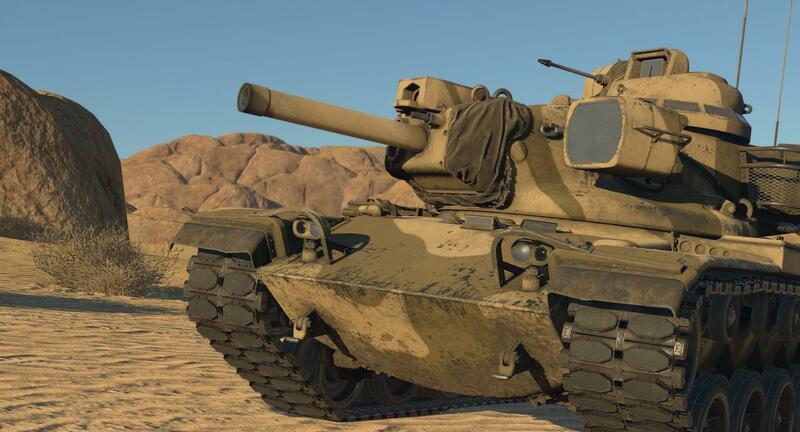 Persay an IS-6 Versus a Maus, the IS-6 has the advantage because of its lower stature but this is countered by the Maus's heavy armor, If the Maus is pushed from the side, where its totally flat, the IS-6 can land some good shots. When it comes to just pushing a tank off of say a cliff, the heavier tank always has the advantage. 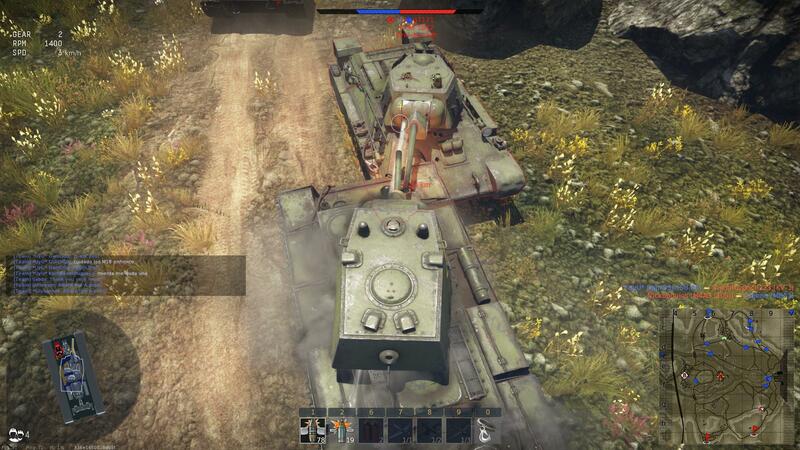 If you are facing a tank that is heavier than yours, see the section above. 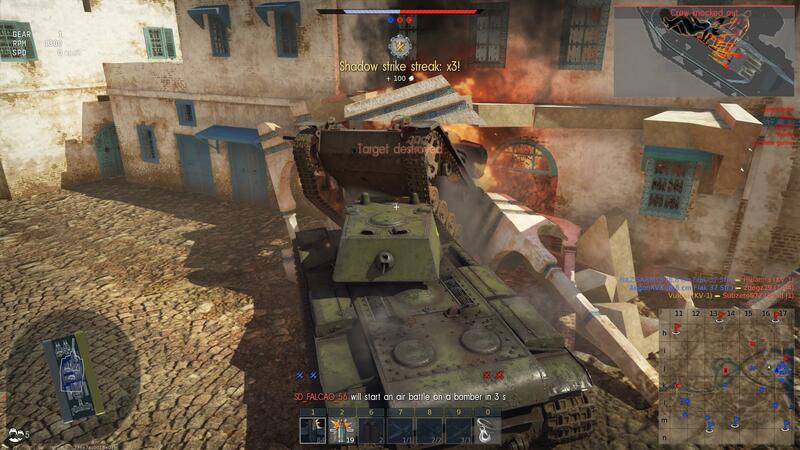 If you are facing a tank that is lighter than yours in a small space, or near a wall try to get the tank as they are pushing on you to roll over your front and you will have complete control over where they go. If you are fighting on a hill and you are pushing upwards, you are in danger, because normally your top armor is the weakest and your opponent can hit it, back off and move to the left or right and let your opponent slide down and expose their side armor. 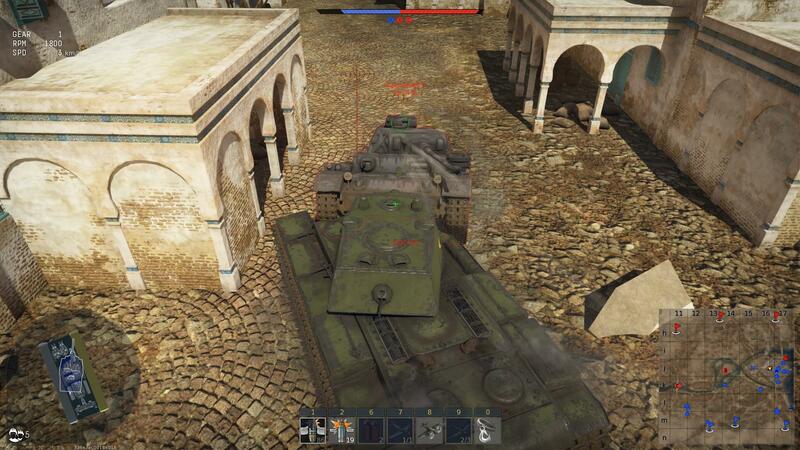 If you are fighting downhill, which you are pushing downwards, Try to drive over the top of the other tank and then spin around once you have rolled off of them and hit them in the back, tanks like the KV1 are vulnerable to this due to their poor turret rotation speed.